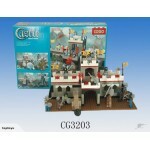 This fabulous wooden click princess castle / Doll house play set. 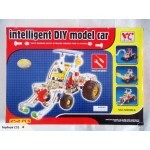 Easy to assemble and hours.. 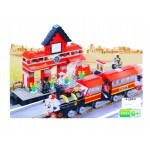 BRAND NEW in boxThis auction is for a wonderful set of city train building block to stimulate your c.. 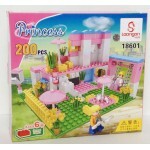 Brand new in box Lovely 200 piece princess building block with loads of accessories. Co.. 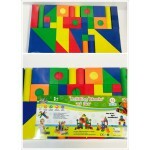 BRAND NEW in boxThis auction is for a wonderful set of blocks to stimulate your child’s imagination .. 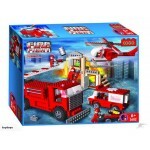 BRAND NEW in boxThis auction is for a wonderful set of fire engine building block to stimulate your ..
ON SALE!Was $35Now $25BRAND NEW in boxThis auction is for a wonderful set of City Policemen building.. 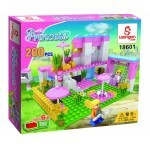 Brand new in boxLovely 200 piece princess building block with loads of accessories. Come with a full.. 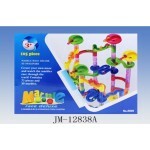 Brand New in BoxDeluxe marble run toy This is a wonderful 91 piece marble run made of brightly colou.. 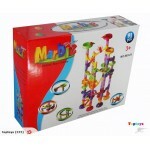 Brand New in BoxDeluxe marble run toy This is a wonderful 105 piece marble run made of brightly colo.. Brand New This set of large eva foam building blocks are the thing to have. These are 44 pieces geom.. 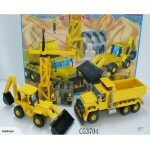 BRAND NEW in boxOn SALE!Just $55This auction is for a wonderful set of engineering truck building bl.. SALE!!!!!! 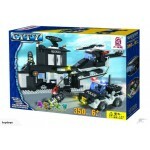 !ONLY $20.00BRAND NEW IN BOXThe 252 pieces DIY model vehicle set is similar to meccano, co.. 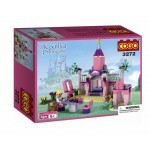 Brand new in boxLovely 178 piece princess building block with loads of accessories. Come with a full.. 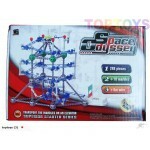 BRAND NEW IN BOX298 piece space odyssey is an awesome marble run. kids can construct your own space ..